What is with Gluten Free Cheerios evil joke on Celiac Disease? 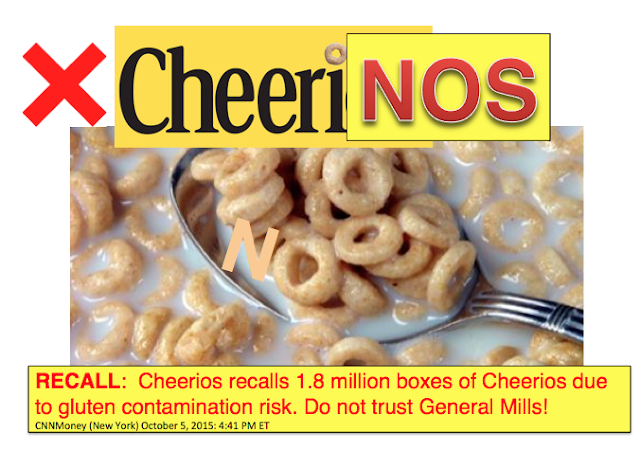 First, in 2015 Cheerios launch resulted in a recall of 1.8 million boxes. Two years later in late 2017, Canada rejects gluten-free Cheerios uncommitted attempt at legit gluten-free cross contaminated product safety and removes it from the country. Zoinks! Advocates from Canada our northern neighbor of USA deem Cheerios from parent company General Mills not suitable for gluten-free consumption. Still eating fake GF Cheerios? 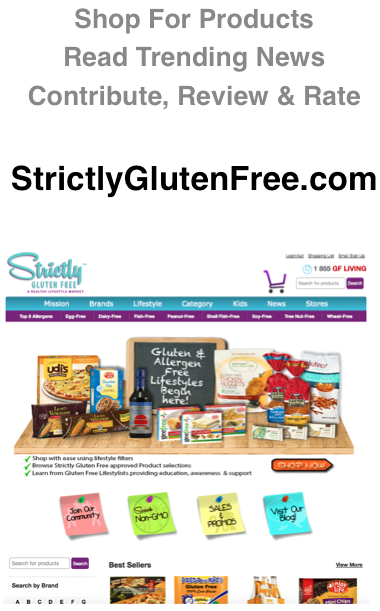 Too many gluten-free consumers either don't know this news exists, aren't showing symptoms or living ill and in denial of gluten-free issues. Who can we jump on to blame? Where do gluten-free and Celiac Disease consumers absorb their facts and food safety? 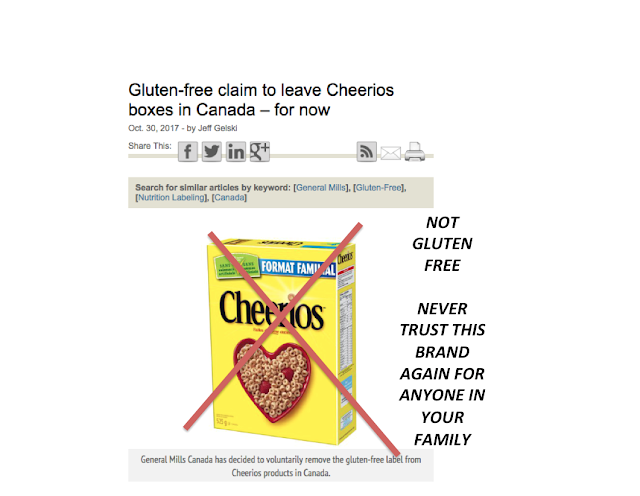 Are gluten-free lifestylists accepting that Cheerios is very risky product that should never be consumed or trusted again due to Canada's removal of the GF stamp on the box? One would assume so, but shoppers are so "hooked" on this product as a product they grew up on or know of as a big food company they simply trust it as face value. Just search GF Cheerios on Instagram here> and see that consumers love this stuff yet don't even question their GF testing protocol. It's almost funny yet another American public safety epidemic. If Canada's health department rejected this as a fake gluten-free product why didn't USA or more specifically why shouldn't you rethink what you put in your body? While masses join a gluten-free movement GF standards as a whole become a giant risk of the uneducated. Call it desperation or ignorance? Those who support gluten-free Cheerios false labeling of gluten-free products are partly at blame. Humans still believe anything they see and filter out what they don't want to believe. Kinda right! 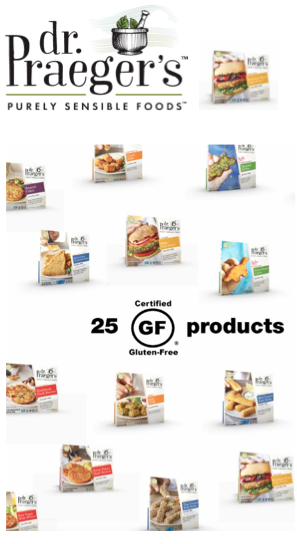 Just search on Instagram #OneGFStandard for the legit uses of gluten-free labeling and food consumption of real ingredients and the occasional safe processed product from one Celiac Disease patient to the world out there. I understand and sympathize what it's like to have temptation and be ill for no reason. I am human and living with an auto-immune disease, Celiac Disease, for over 20 years. I acknowledge to take some level of risk in the world but never on purpose! Yet my standard of gluten-free food and drink and skin care remain the same which is beyond the USA FDA simple guideline of <20 ppm self testing. 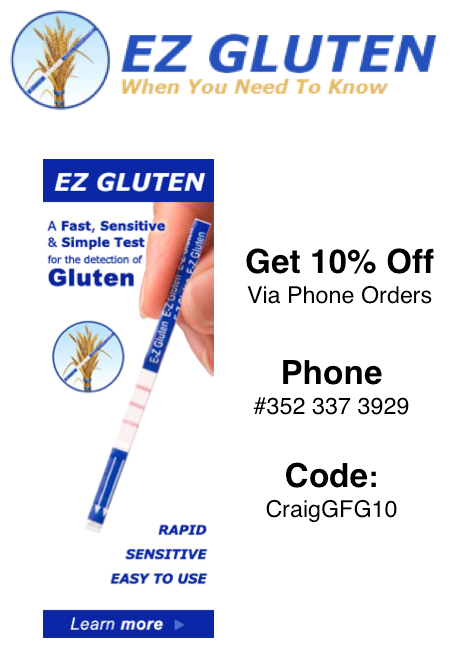 Ongoing third party lab testing for gluten <5 or <10ppm showing "not detectable: to avoid traces of gluten which is how you will get sick! 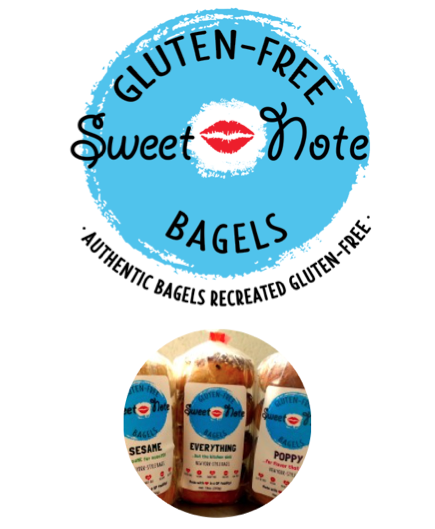 Show Them The Gluten-Free Profits! Stay away from Cheerios, says this 21+ year diagnosed Celiac Millennial. Why? In 2015 launch of General Mills Cheerios they reported that their product had already been nearly gluten-free and made minor changes and tested internally to stamp it Gluten-Free. That's an honest paraphrase, but it's all sorts of wrong to a Celiac Disease standard of gluten-free which is the only definition that matters. However, Cheerios didn't change any significant protocol and relied on imperfect internal batch testing to mostly be under FDA guidelines of <20 ppm without bringing in a third party laboratory tester that is trusted by the Celiac Disease community, Hmmm. The world has been watching and Cheerios are not gluten-free safe. This is a classic sign of a profit-hungry company that doesn't care at all about gluten-free public safety to change its sourcing and supply chain protocols. Why would you pay with your hard earned money any food from a company that acts this way? So what happened in 2015 launch of Cheerios? So called gluten free Cheerios recalled 1.8 million boxes across the USA. Pause to read that article. 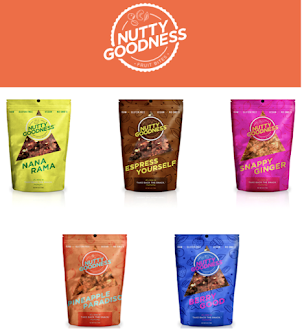 Later, after they shipped product to stores did they realize the formula was compromised with a risk of heavy gluten ingredients! That's because General Mills and the main stream media suppressed public safety news to the rapidly growing gluten-free community and "fixed it" quickly. General Mills Cheerios, one of the oldest packaged food companies in America to bring you sweetened, genetically modified, artificial sweetener and preservative laced boxed cereal hoped you wouldn't notice or hear about this issue. Two years later, Canada declines GF Cheerios from their entire country. 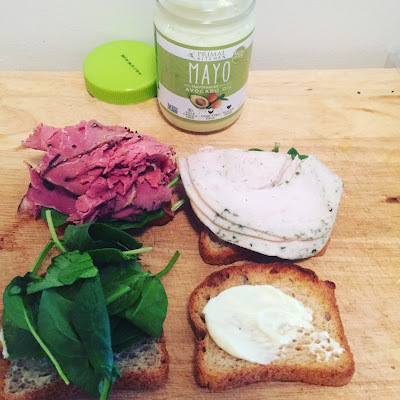 Are you still trusting this risky food? It was their failed attempt a few years ago to launch Cheerios in their new secret way to be GF despite any 3rd party validation or public testing of each batch of food in their labs. I'll repeat, this is a food giant who should have their nose to food safety, protocol and protect those with food allergies and diseases, and doesn't care just look at their other highly processed, sugar laced GMO cereals. In conclusion, why would a diagnosed Celiac or any type of gluten-free consumer, who has a second chance at life succumb to purchasing food from such an irresponsible brand? 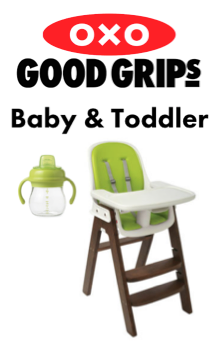 The questions haunts us everyday when you have a chance to shop for any product at your local health food store from brands who are responsibly offering you verified GF and cleaner ingredients. Unfortunately, the human race continues to be irresponsible and mixed standards. Good luck!